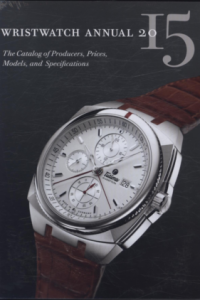 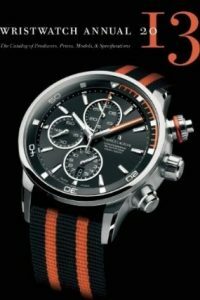 The Wristwatch Annual Catalogs are the most complete and comprehensive catalogs in the watch industry. 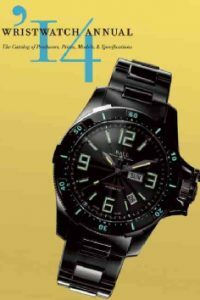 Here you will find over 1400 photos from 130 watch brands. 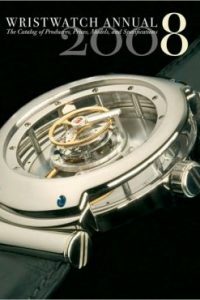 You will find pricing and information on the most prestigious luxury watch brands in the world, such as Ulysse Nardin, Cuervo y Sobrinos, Patek Philippe, Audemars Piguet, Breguet,Ebel, Omega, Hublot, Rolex, Vacheron Constantin, and many others. 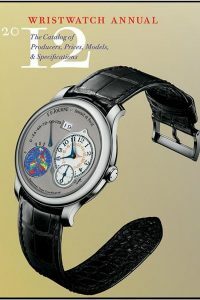 These Wristwatch Annuals are Collectors Editions, and are printed in Limited quantities. 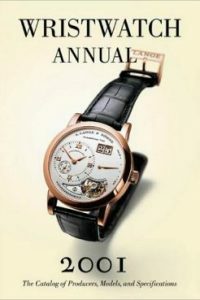 We currently have these Wristwatch Annuals in stock.